92213 Fairview Ave. , Benton Harbor , MI 49022 - 3,000 sq. 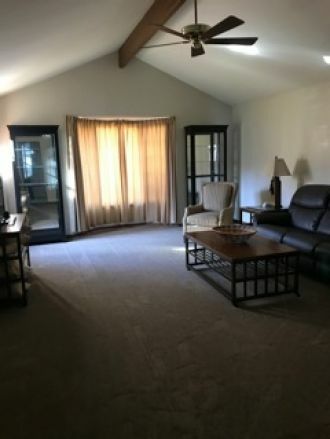 ft., 5 bedrooms, 3 bathrooms. 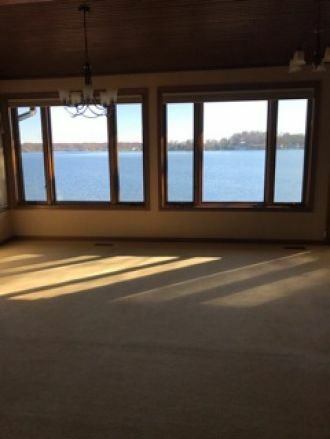 A large lake front home with a 2 1/2 car garage and parking for 6 vehicles. A 2000 ft infinite deck overlooking the beach and room for 2 docks and 4 boats. The home is partial furnished. A beautifully landscaped yard. Plenty of room to enjoy water sports and the sandy beach for fishing and swimming. 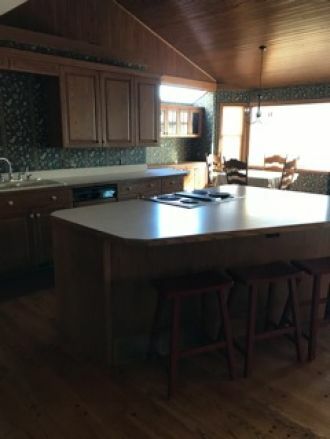 The kitchen is large with a island stove and a dining area over looking the lake. The kitchen is furnished with appliances and the table and chairs and island stools. There are glasses and dishes included in the kitchen furnishings the room is ready to prepare family meals or BBQ on the back patio. There is a large living room looking out at the deck and the lake a flow from the open kitchen into the living area. Than into the 3 bedrooms and a open entry space. built into book selfs and cabinets. 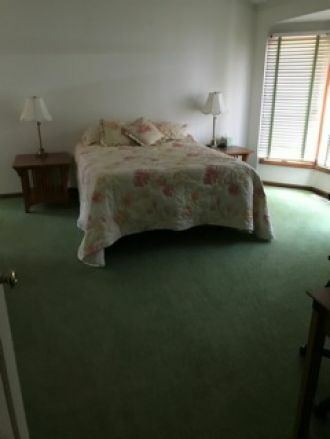 In the bedrooms there is plenty of closet space and selves for storage these rooms are carpeted. The eating area is in the kitchen there is room in the living area for a dinning room table. 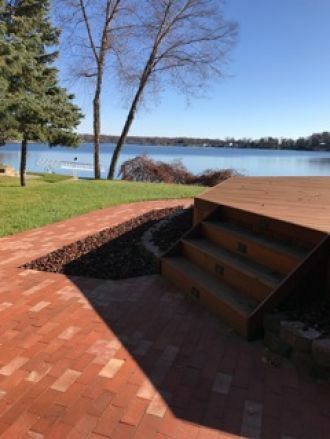 The home is open with all actives on the deck and the lake front. With plenty of space to entertain and relax. The home has great energy. There is space for 5 bedrooms. ! 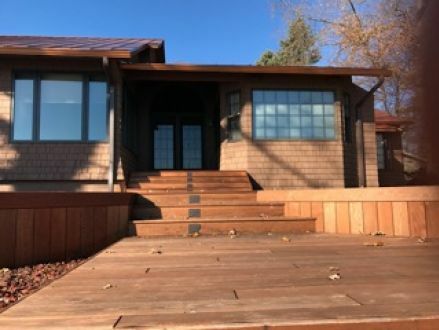 large master with 8' x 10' walk in closets and a large walk in closet in the master bath 8' x 10' . The bedrooms are carpeted . The 2 nd. bedroom master guest suite has a in suite bathroom and private entrance. The 3 other bedrooms are of the living area furnished. 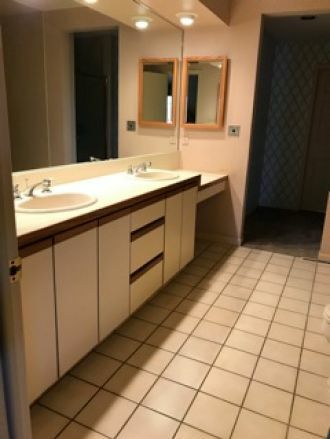 There is a basement area for storage and a outside entrance there are 2 furnaces and 2 a/c units to 2 controls to make the house comfortable The laundry area is on the first floor in closet neat and out of site. The area is dry and clean with a soft water unit. The basement is dry and neat. 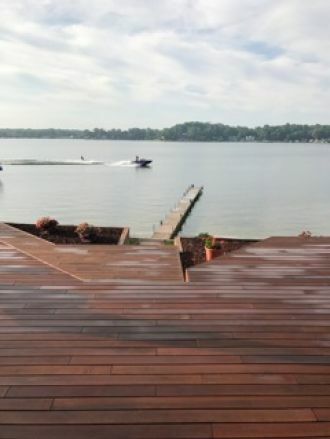 This is a Waterfront Property at 92213 Fairview Ave. in Benton Harbor , MI. 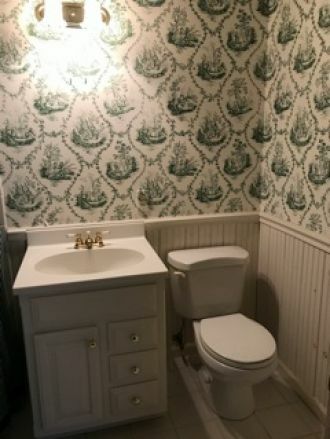 The home has 5 bedrooms, 3 full bathroom, and 0 half bathroom. It's approximately 3,000 square feet. 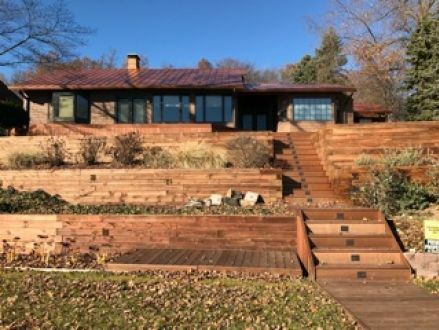 Built in 2018, the house sits on a 0.05 acre(s) lot, and its real estate taxes are approximately $12,000 annually.